The revamped Apple TV app turned out to be a lot more about cosmetics than substance. While you won’t be able to pick and choose live TV channels, it could be a legitimately useful way to keep all of your shows and movies in one manageable place. 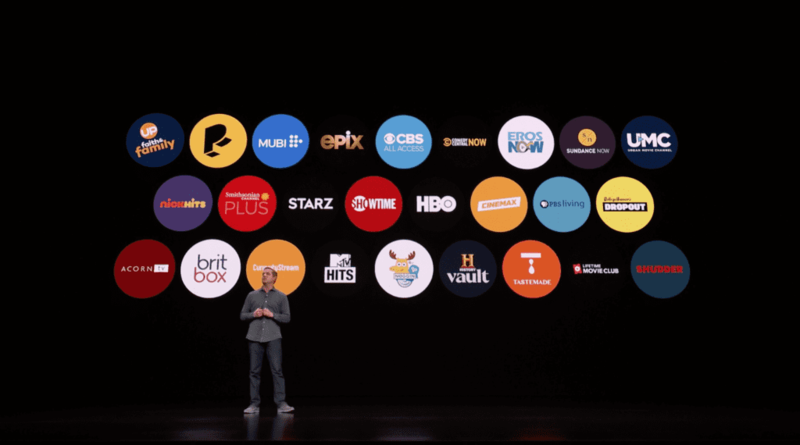 The new Apple TV app aims to de-clutter the streaming experience by putting all of your subscriptions in one place. The evidence shows that this is a notable pain point for streamers: 55.5% of respondents in one study from TiVo said they would like the ability to browse content across all their TV services. The jury’s still out on whether that process will be as seamless as Apple promises — or even more than, say, navigating a Fire TV/your current setup is today. As Apple lobbies for position as the one-stop streaming shop, it’s no surprise that there’d be some holdouts. Netflix — and its 139 million subscribers — will not be available on the new app. Decision fatigue is a real thing when it comes to TV streaming: TiVo’s study found that 64.6% of consumers get frustrated trying to watch something on TV. 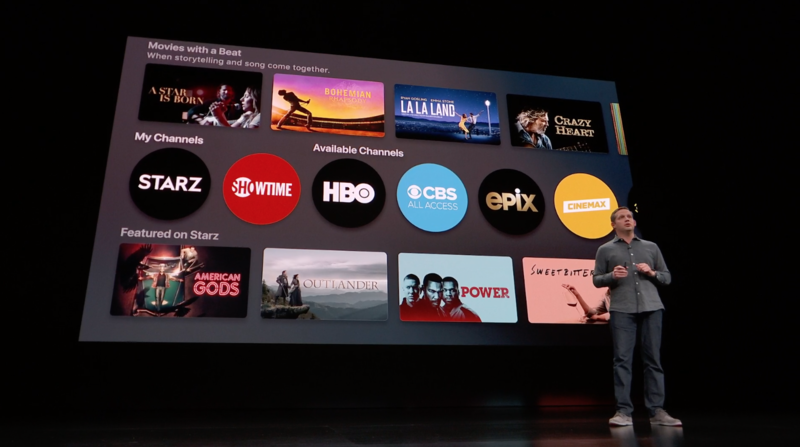 This is where Apple aims to make its mark, using “advanced machine learning” to help you find shows and movies you actually want to watch. As Cook put it, “Our vision for the Apple TV app is to bring together your favorite shows, movies, sports and news and make them available on all of your devices so you can spend less time looking for something to watch and more time enjoying it.” Of course, every streaming service employs recommendation algorithms, and they’re still hit or miss (please stop recommending me that Ted Bundy doc, Netflix). Time will tell whether Apple’s “curatorial expertise” is actually something different. Apple opened its discussion of the Apple TV app promising that you’ll “only pay for the channels you want.” While that’s true in some sense, it’s mostly just misleading. You won’t be able to handpick cable channels like ESPN and ABC, which has been something of a holy grail for live TV streaming. Instead, you’ll be able to subscribe to those channels’ standalone apps — and pay their corresponding monthly fees. The Apple TV app just gives you one place to watch them all together. There might be a slight discount if you subscribe through Apple, but specific prices won’t be released until May.